Botox treatment can be great, but it’s important for people to know what the actual treatment will consist of. Here are some frequently asked questions (FAQs) about Botox. What does Botox treatment feel like? Many people believe that their Botox cosmetic treatment will be painful and lead to serious bruising and swelling. That’s virtually never the case, however. The Botox process is relatively simple and only takes a few minutes for injections. The typical patient experiences nothing more than a prick during the injections and can get on with their day pretty much immediately after. Although there may be some initial bruising or swelling (though mild), those symptoms should resolve very quickly, sometimes even within five to 10 minutes. Another common misconception pertaining to Botox treatments is that it takes weeks or even months to see results. That’s simply just not true. Wholly 82% of Botox patients report seeing an improvement within a single week of their initial treatment. 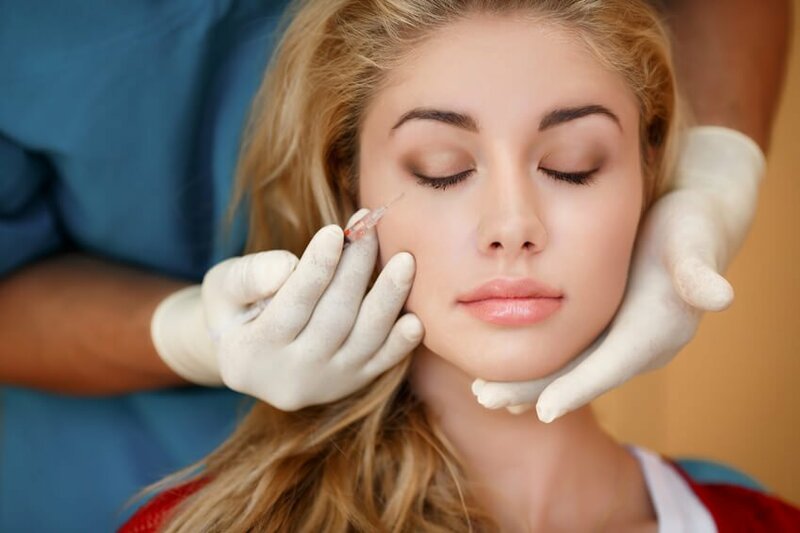 As long as the Botox injections are being administered correctly, you should start to see at least some kind of results within the first few days after your treatment. What will Botox do for me? Perhaps the most immediate benefit of Botox injections will be the improved physical appearance in the weeks that follow. Not only will your skin feel and look much smoother and younger, but you’ll also develop a newly discovered improvement in your self-esteem. Rather than hiding your age marks and certain facial features that you aren’t happy with, you’ll be soon showing them off after your treatment. In addition to improving your skin and giving you a much more youthful look, Botox treatments have been shown to help prevent migraine headaches, limit excessive sweating, and significantly reduce wrinkles around the head, face, and neck. Don’t be worried about certain cosmetic procedures. As long as you’re working with the right team, you’ll be completely fine and will start to both look and feel better in no time. If you’re looking for hair loss products or want to learn more about Botox in Orlando, contact the Florida Center for Hormones and Wellness today.